The purpose of the Udumbara Zen Sangha is to express, make accessible, and embody the wisdom compassion of Shakyamuni Buddha. Our center is a welcoming and vibrant community of Buddhist practitioners who are supportive of all Buddhist schools and particularly devoted to the practice of Zen. 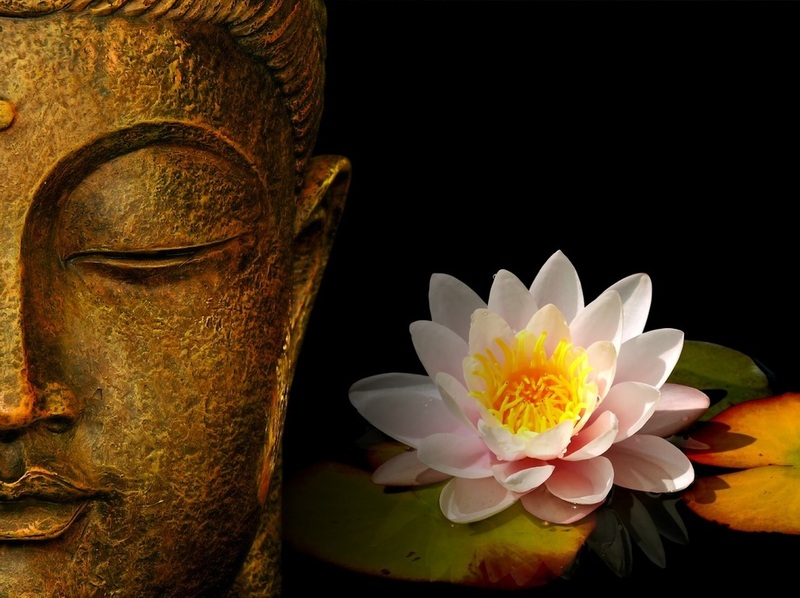 We are dedicated to the teaching of original enlightenment and to the liberation of flowering of all beings. Udumbara Zen Sangha acknowledges and values equally the expression of practice in formal settings and in daily life: thus we affirm both lay and monastic practice as expressions of the bodhisattva path.